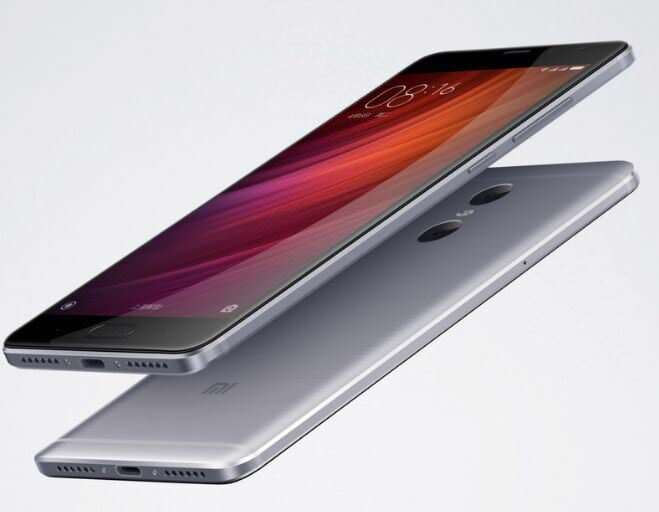 Xiaomi has just unveiled its latest Redmi series smartphone dubbed the Redmi Pro at an event in Beijing. As teased by the brand earlier, the Xiaomi Redmi Pro sports a brushed aluminium body with chamfered edges, and gets a dual-camera set up at the back. The phone runs the Android 6.0 Marshmallow-based MIUI 8, and features a ceramic fingerprint sensor, which is integrated into its home button. The Xiaomi Redmi Pro’s rear cameras include a 13-megapixel Sony IMX258 sensor and a 5-megapixel Samsung sensor. The former captures still images, while the latter captures depth information. The phone offers hardware-level depth of field processing thanks to the dedicated DOF ImagiQ photo processor. It allows you to capture a photo first and adjust the depth of field later. For selfies and video calling, the device gets a 5-megapixel front-facing shooter. Coming to the other specs, the RedmI Pro flaunts a 5.5-inch full HD OLED display with a 100 percent NTSC colour gamut. The phone is powered by a 2.5GHz deca-core MediaTek Helio X25 processor, aided by a Mali-T880 GPU. It comes in two variants – one with 3GB of RAM and 64GB of ROM, and the other with 4GB of RAM and 128GB of internal memory. There’s also a MediaTek Helio X20-powered model of the phone, which offers 3GB of RAM and 32GB of internal memory. Connectivity features on board include a USB Type-C port, 4G LTE with VoLTE support, dual-band Wi-Fi, Bluetooth 4.1, and GPS. The device is fuelled by a beefy 4,050mAh battery.The Xiaomi Redmi Pro comes in Gold, Silver and Dark Grey colour options. The Helio X20 SoC variant has been priced at RMB 1,499 (~Rs 15,100). The Helio X25/ 3GB RAM edition costs RMB 1,699 (~Rs 17,130), while the higher-specced 4GB/ 128GB variant is priced at RMB 1,999 (~Rs 20,150). The phone will go on sale in China starting August 6th. We don’t have details on international pricing and availability yet.